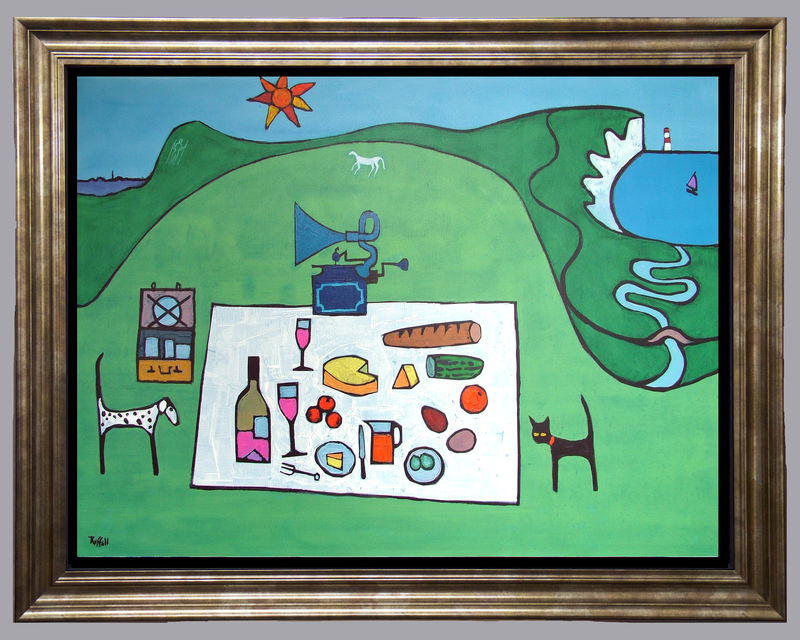 "A picnic with our pets on the South Downs near the Seven Sisters and Beachy Head. 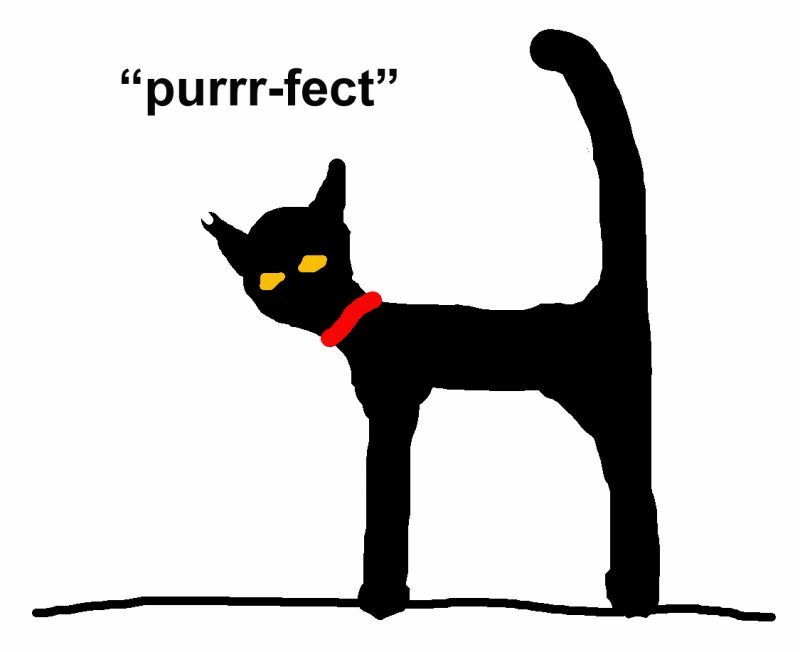 Tags: Around Britain, Countryside, Harbours, Landscape, Naive, Seaside, Trevor the black cat. 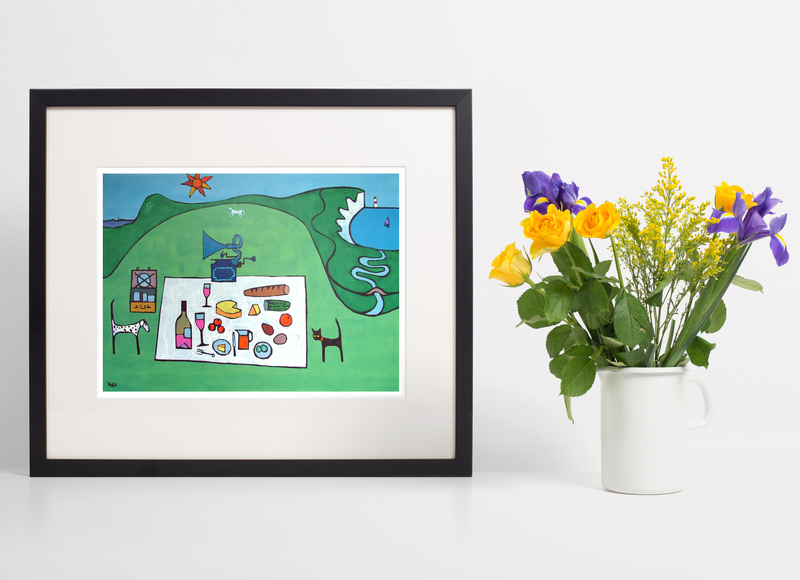 PICNIC is one of the black line pictures from my portfolio of giclee fine-art prints.